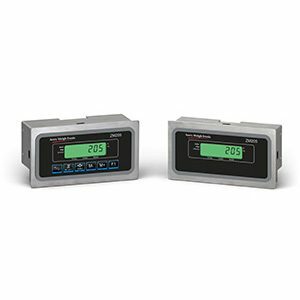 The 1310 programmable weight indicator and process controller is suited for applications which require advanced weighing routines and high connectivity. The ZM205 baggage weighing indicator has been designed specifically for fast and accurate operation at busy airport check in desks. 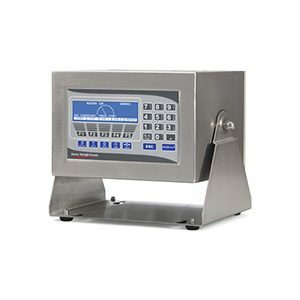 Avery Weigh-Tronix ZM301 is an everyday indicator for common industrial weighing applications. 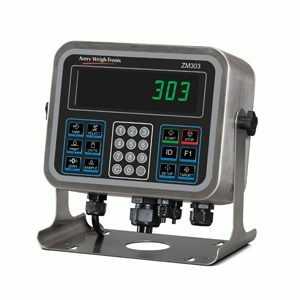 This high performance, multi-function indicator will analyze, store, display and transmit data, providing you with greater visibility of weighing performance. 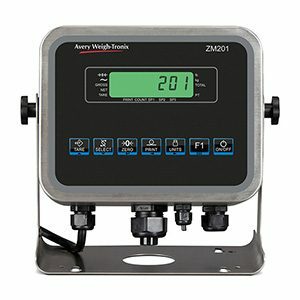 Avery Weigh-Tronix ZM303 is a high performance indicator suitable for industrial applications. This multi-function indicator includes a full numeric keypad. The ZM305 GTN Inbound-Outbound model is ideal for use with Truck Scales and Weighbridges and offers users the ability to store Gross, Tare and Net weights against up to 1000 container/vehicle IDs, providing inbound/outbound weighing. 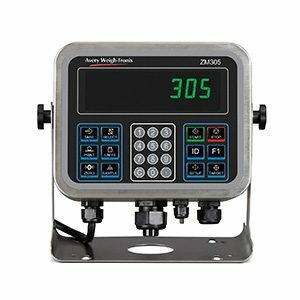 The ZM305 GTN Inbound-Outbound offers users the ability to store Gross, Tare and Net weights against up to 1000 container/vehicle IDs, providing inbound/ outbound weighing. This ZM305 Standard supports in-motion weighing, making it an ideal solution for conveyor scales. It can connect with up to 14 analog weight sensors making it suitable for applications that require input from multiple weight sensors at a longer distance.